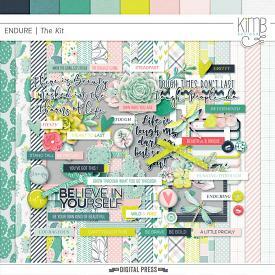 A special Request kit by Cherye Rousseau.. inspired by her love of "Wild heart / Gypsy Soul". Filled with painted elements, zentangles and inspirational word art makes this a must in your creative and scrapping collections. All 300ppi for optimal printing.